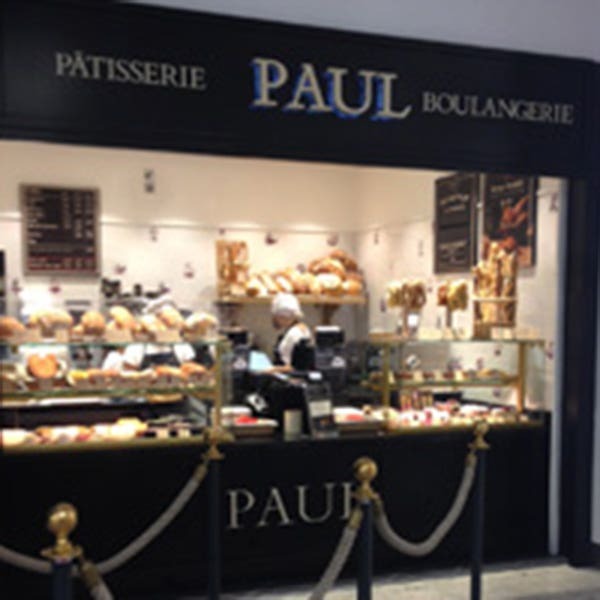 Jubilee Place is our Canary Wharf ‘kiosk’, the perfect place to pick up your breakfast, lunch, drinks and snacks to take away or some fresh hand made bread to take home. There are no seats at this branch. Closest station is Canary Wharf (DLR or Jubilee Line stations).